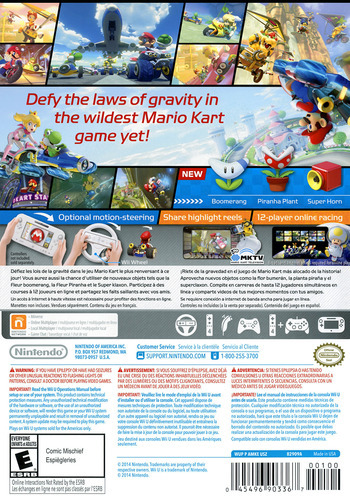 synopsis (EN) Turn your racing experience upside down! 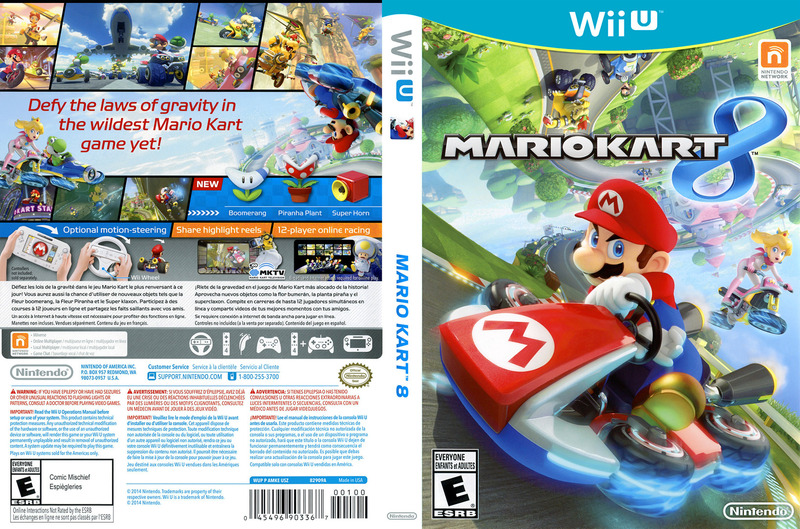 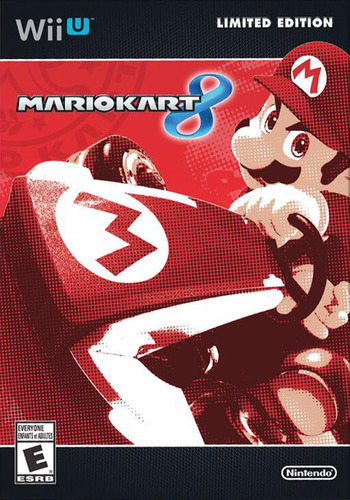 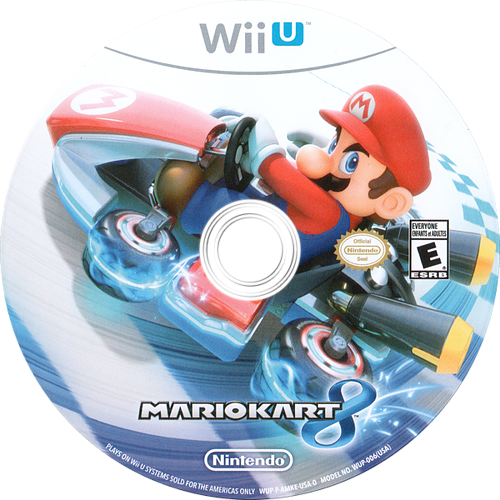 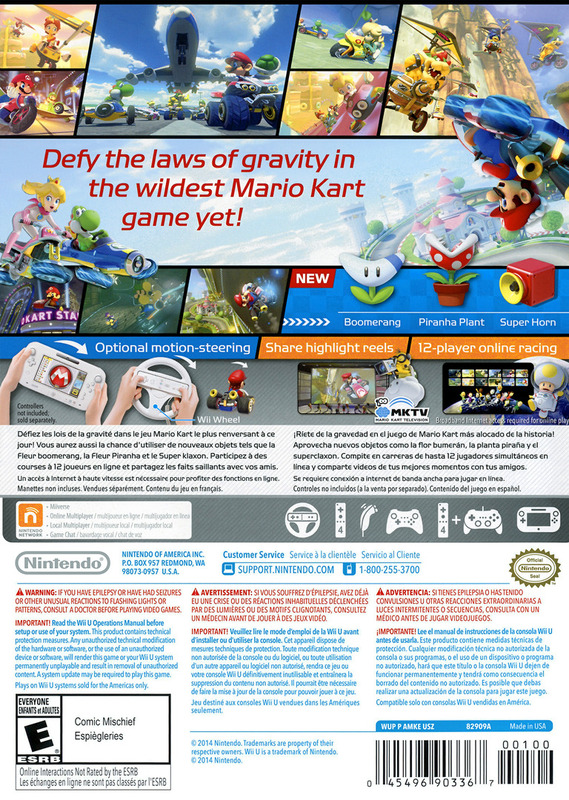 Nintendo’s Mario Kart franchise comes to the Wii U console in full HD, introducing new racing circuit designs and anti-gravity karts that will have players driving upside down. 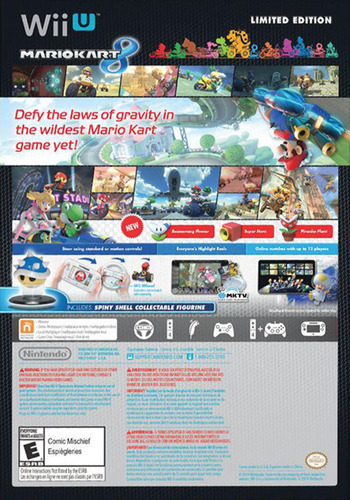 And for the first time, all of Bowser’s seven Koopalings are playable characters-- get a taste of being bad on the race track by playing as Iggy, Larry, Lemmy, Ludwig, Morton, Roy and Wendy. 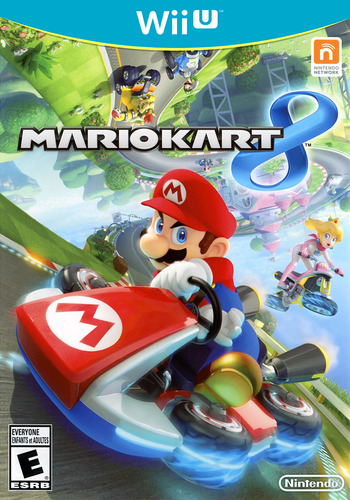 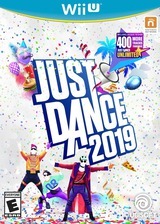 Players will also enjoy a variety of series-favorite features, including the return of 12-player online competitive play, hang-gliders, underwater racing and motorbikes.